We have recently designed and successfully developed the new web page of NASA’s MDSCC (Madrid Deep Space Communications Complex) and all the software included in it. MDSCC is one of the three ground stations that constitute NASA’s Deep Space Network (DSN), which is in-charge of the communication with NASA’s spacecrafts in space. Each station is 120 degrees apart on Earth so that at any time, any satellite in deep space is able to communicate with at least one ground station. The stations are operated 24 hours a day, seven days a week, 365 days per year, so no information is ever lost. To communicate with satellites the stations rely on several antennas, some of them, like DSS-63, with up to 70 meters in diameter. MDSCC was built in 1964, its first antenna started working the following year and the complex has been growing ever since. Some legendary missions such as the Voyagers communicated with MDSCC. Even if its owned by NASA the complex was first operated by INTA, then by INSA, and since 2012 is being operated by Isdefe. 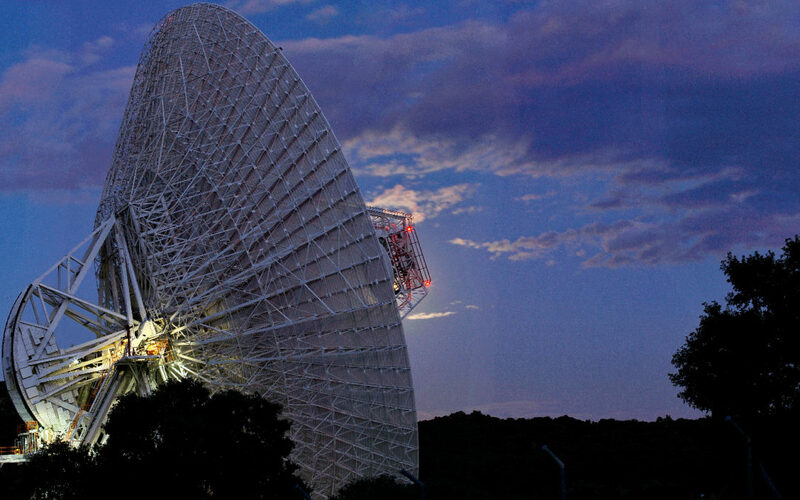 MDSCC main role is to contribute to NASA’s DSN, but a secondary field of activity in the complex is the research in radioastronomy, as each antenna can also be used as a radiotelescope, able to capture and record the energy radiated by many objects in space. NASA’s PARTNeR project currently uses the antennas as radio telescopes for educational purposes. Moreover the MDSCC has a Visitors and Training Centre (CEV) where visits, exhibitions, and educational activities take place.